Creating personal trainer fitness programs has never been easier. The core of Total PT Fitness is its large exercise database. 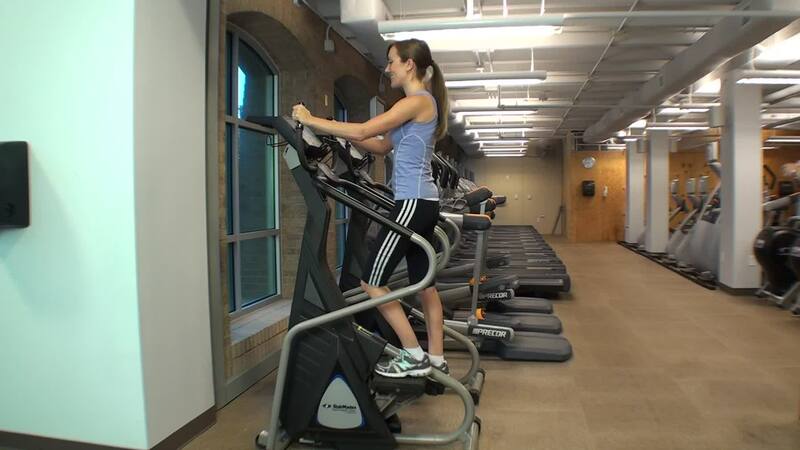 It is perfect for creating custom personal trainer fitness programs your clients will love. Choose over 3000 exercises for general conditioning, strength, agility, post-rehab and more. 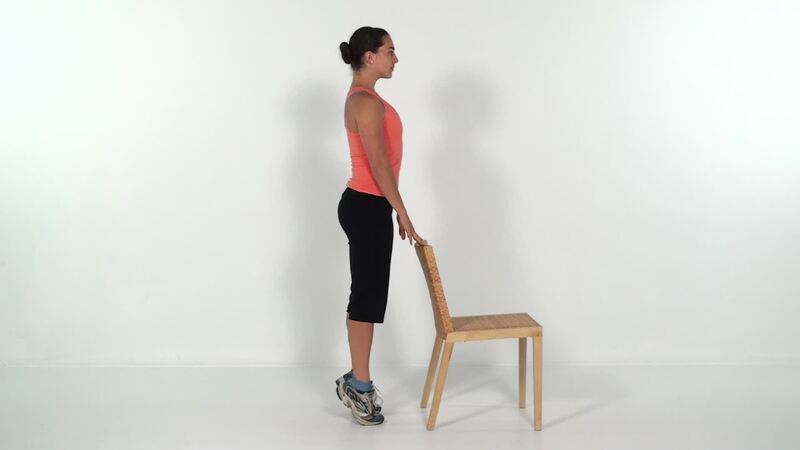 To see all the exercises check out our free trial. Or start your subscription and take advantage of our low monthly price or save 20% on annual sign up. 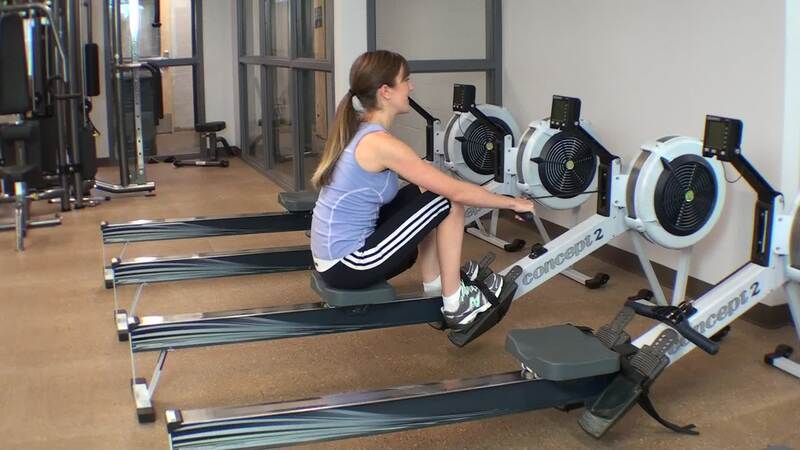 General conditioning – Consists of a wide range of exercises for creating fitness programs. Includes basic conditioning, strength, stretching and core training. Choose from equipment like free weights, resistance bands, stability ball, foam roll, stability trainers and more. Closed chain – A full line up of closed kinetic chain exercises for the upper and lower body. 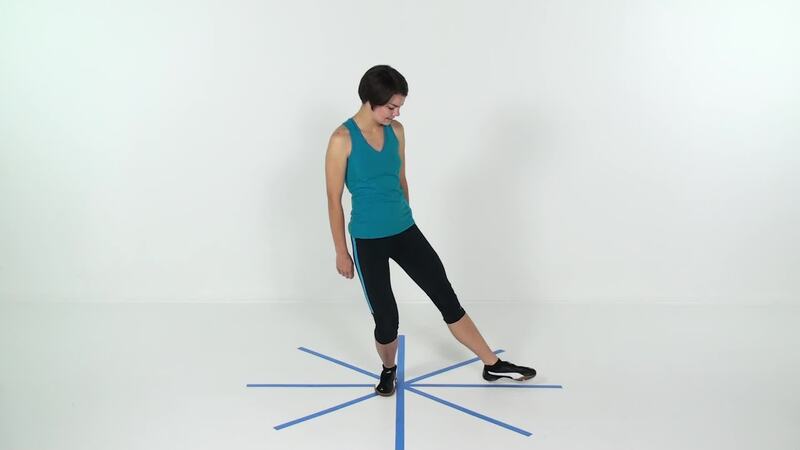 Closed chain typically encourages compound joint movements and compression forces and can be beneficial in many functional and post-rehabilitation situations. 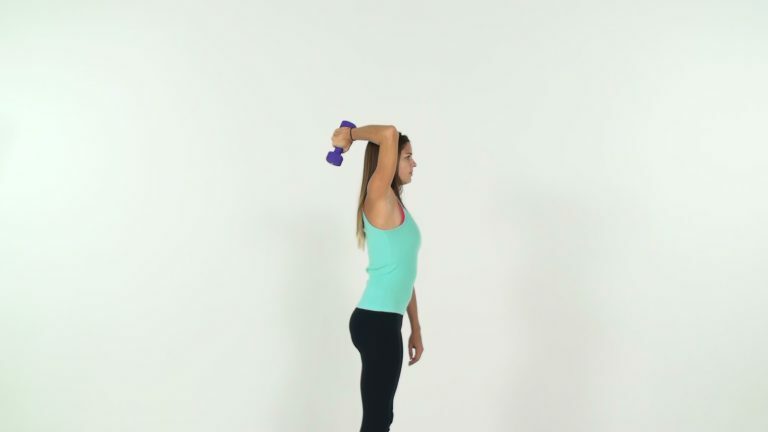 Upper Body – Exercises for the upper quarter, from the shoulder girdle complex, Pectoral, upper back, glenohumeral joint, elbow, wrist, hand and fingers/thumb. 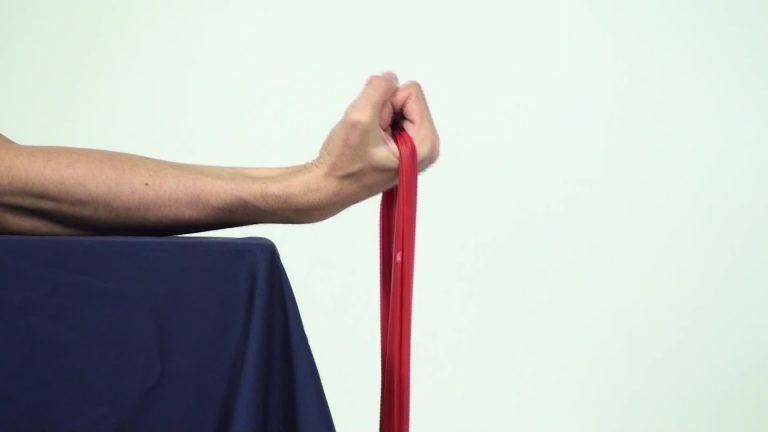 Exercises with weights, resistance bands, putty and more. Functional – A complete library of functional related exercises to promote multi-plane trunk and extremity function. 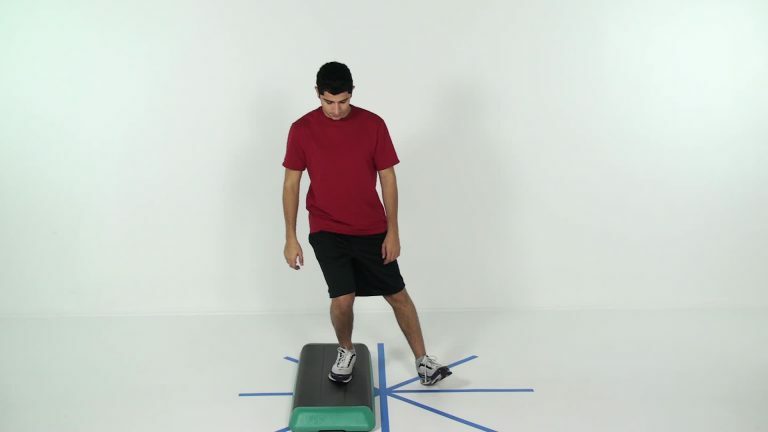 Includes reaching, lunging, stepping, hopping, and more. Content spans from lower level to higher lever making them useful for a variety of clients. 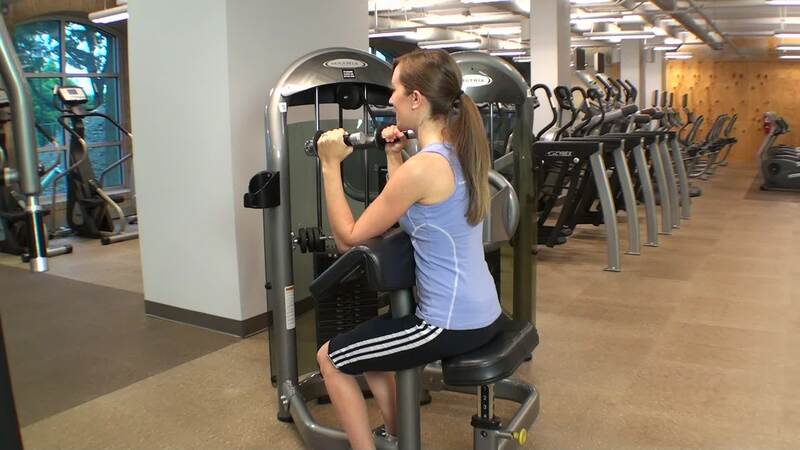 Fitness and Gym – Exercises using equipment typically found in gym and fitness centers. 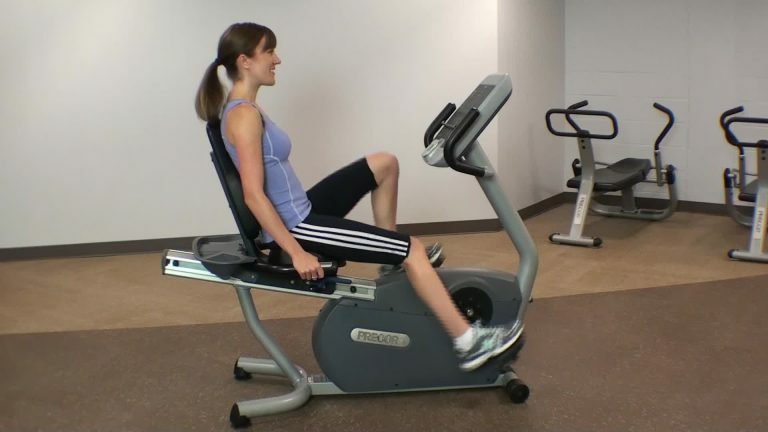 Includes exercises for upper body, lower body, abdominal and back. 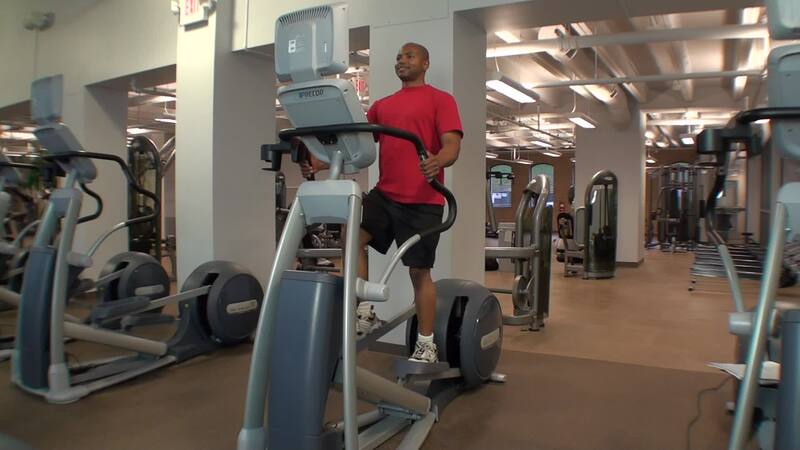 Also includes general conditioning equipment such as stationary bikes, treadmills etc. A very nice resource for clients in the gym or with a home gym. 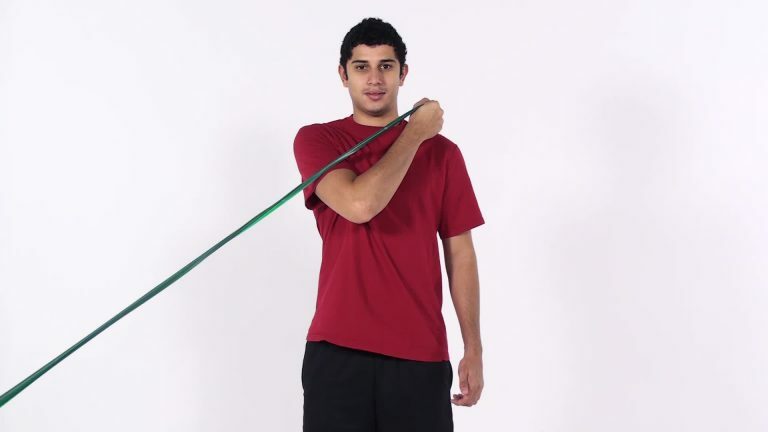 Aquatics – Shallow and deep water exercises for the entire body. 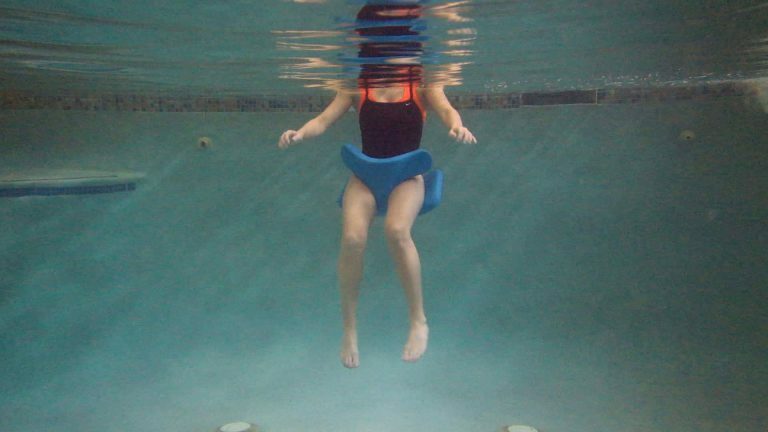 This includes flotation devices, resistance equipment, gait activity, swimming and more. 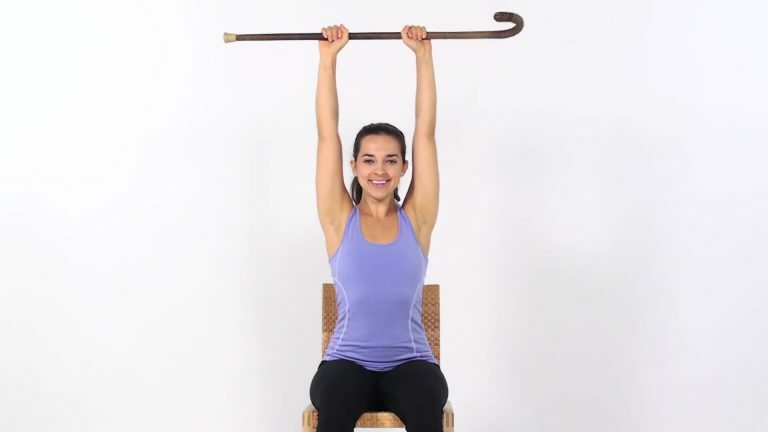 Great for senior clients who have access to a pool. BOSU, TRX Medicine Ball and Total Gym – These exercises utilize common equipment used in fitness centers and wellness programs. This equipment is often used by clients at home as well. 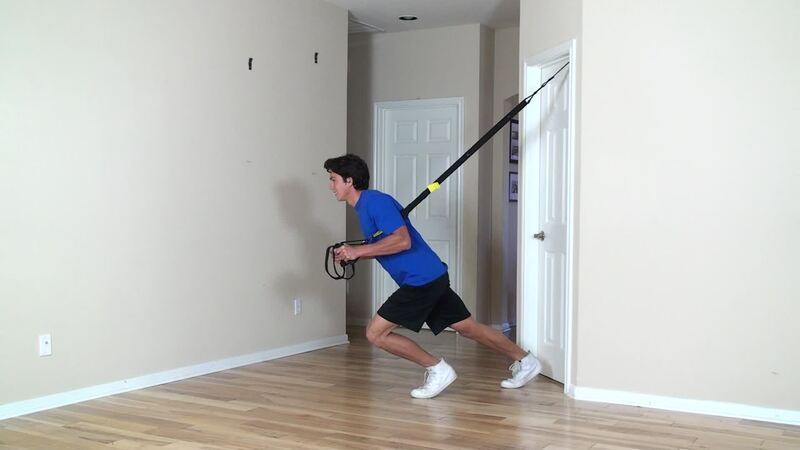 They can be used for post-rehab and higher level conditioning and everything in between. Geriatrics – Exercises for seniors, post-rehabilitation, balance, general conditioning, flexibility and mobility. Cardiovascular – Exercises for aerobics and cardio training for athletes and general cardio workouts. 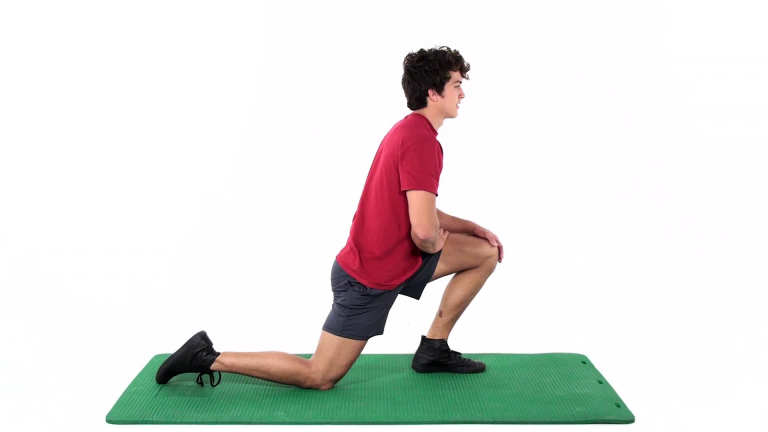 Dynamic exercise – These exercises are designed for athletic pre-warm up to promote blood flow and muscle preparation for vigorous sporting participation. Yoga – Over 120 different Hath yoga poses and movements designed to promote flexibility, balance, conditioning, and breathing. Yoga can promote interest and variation in standard fitness workouts as well as encourage functional movement. Pilates – Contains 128 Pilates mat exercises. Pilates is well known for its success in core stability training, posture control and toning. Exercises in categories for beginner, intermediate, and advanced. 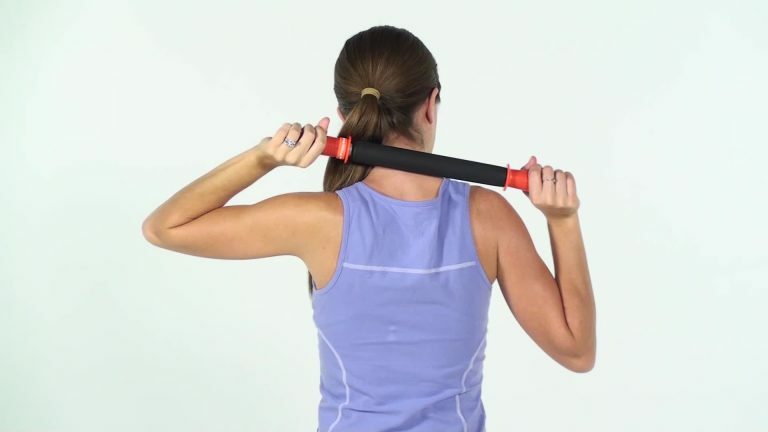 Self Massage – Includes common equipment like foam rollers for providing self massage and trigger point release. Try our free two week trial. No credit card required, no obligation. Or simply get started now with our low monthly subscription or save 20% on annual plans.